This is a ubisoft game. To download this game you must to activate your key on Uplay. To activate your key you must install the Uplay App and create a Ubisoft account here. 1. Download and install the Uplay client and register for an account. 2. Run the UPLAY Client and log in with your UPLAY account details. 3. In the upper right-hand corner of the client is a cog icon. Click it. 4. Select "Activate Product ". 5. Enter your CD-Key in the input field and press OK.
6. The final confirmation will be displayed, showing the game you are about to activate. 7. Press OK, and it's done! *Laptop and integrated versions of these cards may work but are NOT supported. These chipsets are the only ones that will run this game. HIGH SPEED INTERNET ACCESS AND CREATION OF A UBISOFT ACCOUNT ARE REQUIRED TO ACCESS THIS VIDEO GAME AND ONLINE FEATURES AND TO PLAY ONLINE. YOU MUST BE AT LEAST 13 TO CREATE A UBISOFT ACCOUNT WITHOUT PARENTAL CONSENT. UBISOFT MAY CANCEL ACCESS TO ONE OR MORE SPECIFIC ONLINE FEATURES UPON A 30-DAY PRIOR NOTICE PUBLISHED AT http://www.assassinscreed.com. 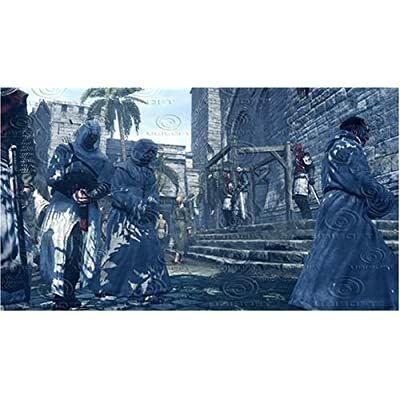 Assassin’s Creed 2 © 2010 Ubisoft Entertainment. All Rights Reserved. 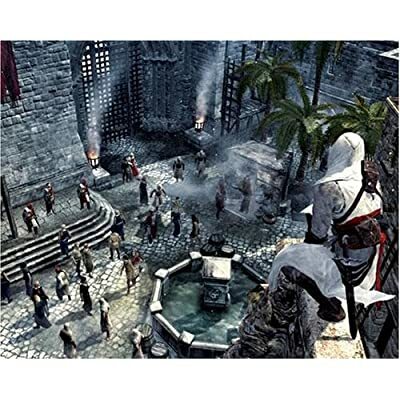 Assassin’s Creed, Ubisoft and the Ubisoft logo are trademarks of Ubisoft Entertainment in the U.S. and/or other countries. Developed and published by Ubisoft.